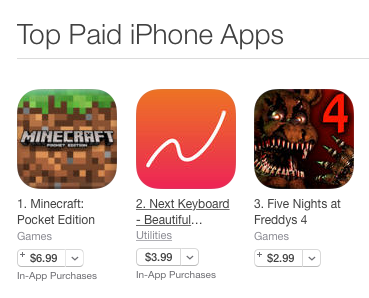 Our app, Next Keyboard, hit #2 on the App Store Paid App charts. Prior to the launch we’d already become the most funded app on Kickstarter, so we knew the app had a lot of potential but even this blew our minds. At the time of launch, we were a small team of 10, and we beat out apps like Angry Birds, DropBox, and Twitter. 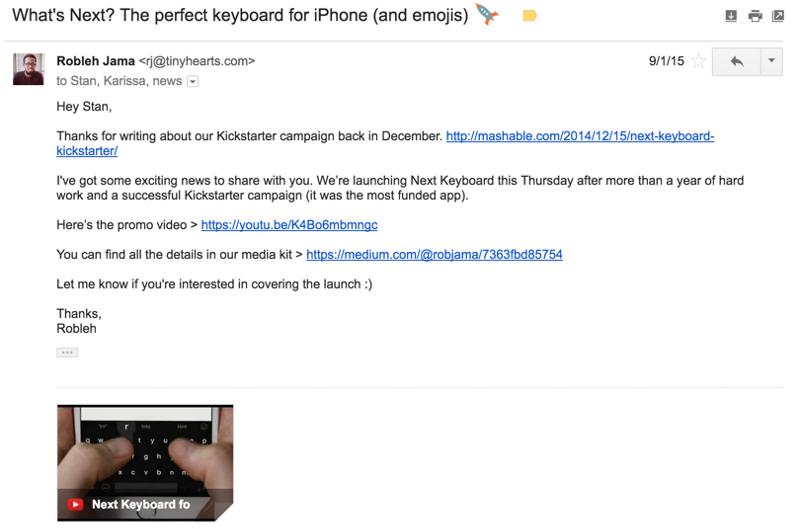 Securing press coverage for Next Keyboard was a key part of our strategy. It’s hard to have a big launch without good press. Press acts as an amplifier. Below is the email pitch that we used. The meat of the pitch was in our promo video and Medium press kit which helps keep the email short. Our goal is always to make blogger’s lives easier — by doing a lot of the heavy lifting for them. Pitch to Mashable that led to a post. 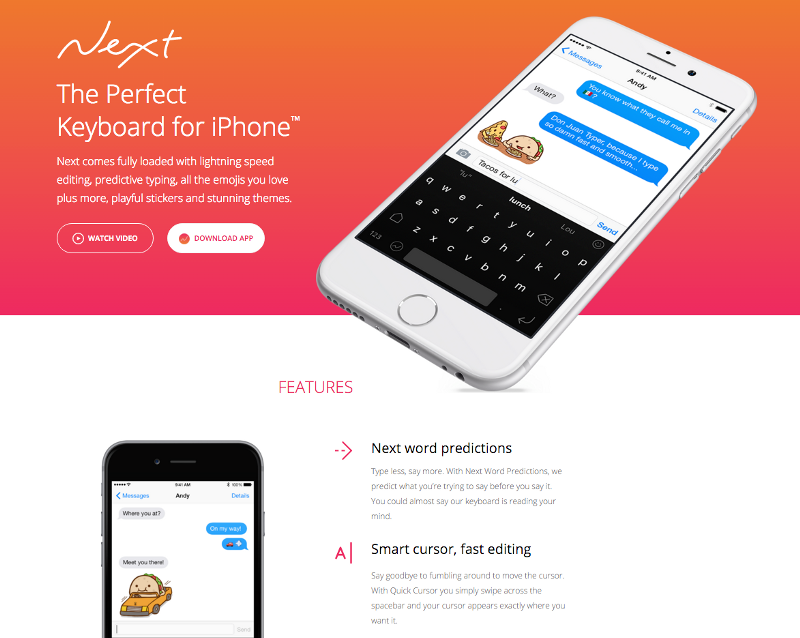 Next Keyboard received coverage on Techcrunch, The Verge, Buzzfeed and Mashable. It could take just one app to get on their radar. For us, Apple picked up the phone and called us when they came across Wake. Subsequently, Apple has continued to stay curious about what we make next. We do our job by keeping our contact at Apple in the loop about what we were working on, and they’d occasionally connect us with opportunities. For example, our fitness app Quick Fit was featured in an Apple commercial. And Wake Alarm was featured as the App of the Week. Quick Fit featured in an Apple commercial. However, it’s important to remember that having a relationship with Apple is not a silver bullet. Even with a contact at Apple you might be guaranteed to get a look from Apple but that by no means guarantees a feature — this happened to us recently with another app. 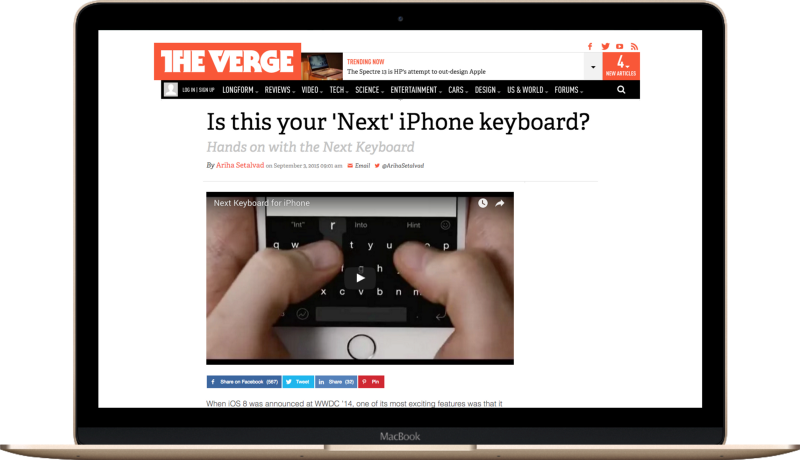 Next Keyboard however, peaked Apple’s interest early as they saw Mashable’s early coverage of Next and our Kickstarter campaign. We told them when we planned on submitting the app and shared our product roadmap. The obvious step is to reach out to the App Store managers through Apple’s catch-all. They say you can email them here. But, as you can imagine, there’s a lot of noise in that inbox. So, reaching an App Store manager is going to take a little more thought and empathy then sending a quick and friendly email introducing yourself and your app. If you were an App Store Manager, you would probably have quite a few sources to find apps that were potentially feature-worthy. You also probably get pitched a lot. And you might occasionally ask around to your friends and colleagues to see which new apps they’re loving. So as an app creator, you need to identify the right sources and cut through all that noise the App Store Manager is subject to. Get to know your local app community and work your network. Find out who might have contacts at Apple. For example, if they’ve had multiple apps featured on the App Store, chances are they would have a contact at Apple. 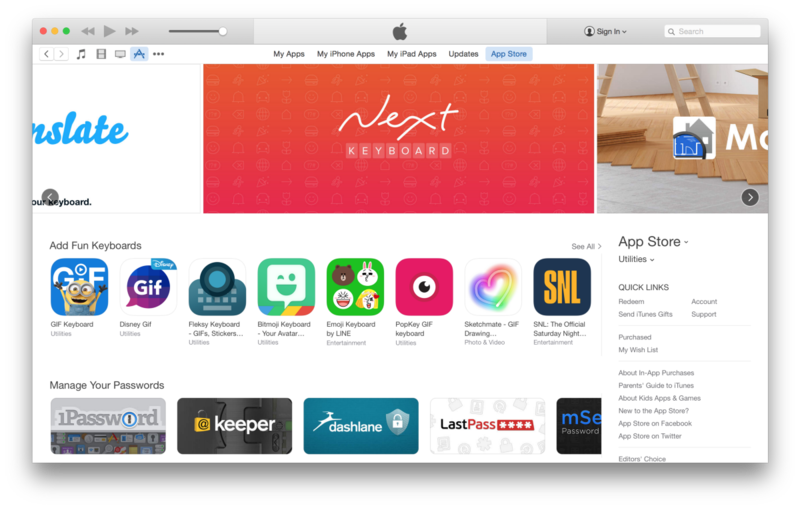 Next Keyboard featured on the front page of the App Store. The concept of cross promotion in the app world is pretty straightforward: Link to your new app from apps that already exist and that have an audience. Ideally, you would be able to do this from within your app. After all, people who use your app already trust you and like your existing app. Chances of them getting your new app are pretty high. 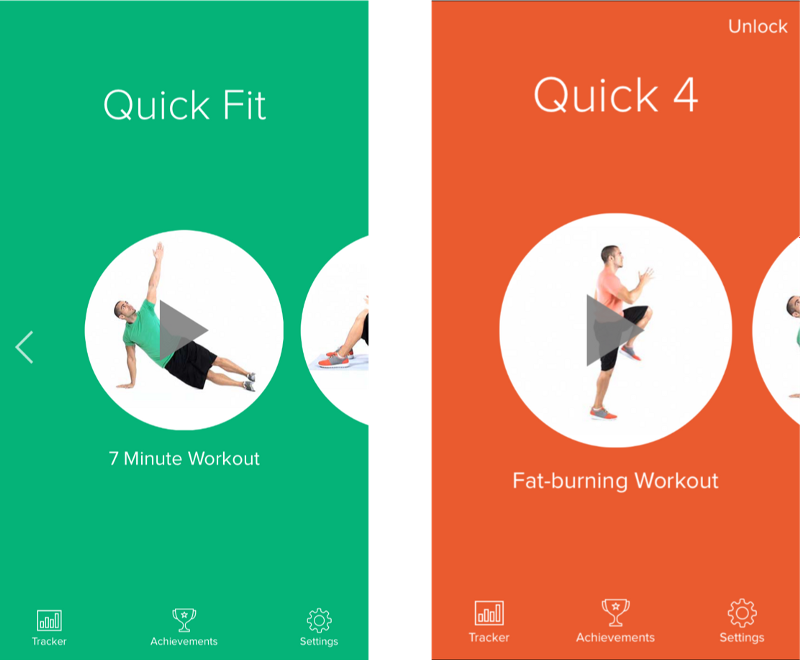 We tested this strategy to promote Next’s launch with two of our paid apps,Quick Fit and Wake. We decided to make these paid apps free for a limited time in order to increase our downloads and cross promote Next Keyboard to users. Wake Alarm free promo recieves 88k+ downloads in a single day. When we had made these apps free in the past, we saw an ability to get nearly 100,000 downloads on the first day. We decided to make both Quick Fit and Wake free for a few weeks. Each of these apps already had a couple of million downloads. 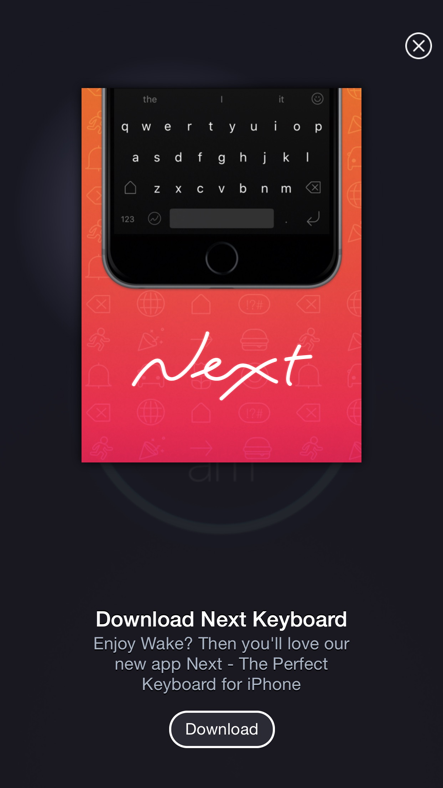 Any users already using Quick Fit or Wake received the cross promotional advertisement for Next Keyboard as well. Next Keyboard cross promo in Wake Alarm. We used Apple’s affiliate tool to track these conversions. There’s a nice little perk to this affiliate tool — it actually pays you a percentage of the revenues. Essentially, you get paid to cross promote yourself. If you’re not using it, you should be. If you don’t already have existing free or paid apps to leverage for a new launch, you can make a free app (if it makes sense). This free app would serve one purpose: to cross promote your other app. Obviously, developing an app takes a lot of work. If you’re a solo developer making an app, you could make a slightly different version of it to launch for free. It’ll have some of the same functionality as the app you’re about to launch, but a more limited feature set and more constraints. Quick 7 and its free companion Quick 4. Essentially, the free app should serve as a trial version of the app you’re about to launch or give you an larger audience to promote your new app to. If you’re a product manager or developer working inside a large company, make something useful for your audience. (You might even want to hire a tiny team to support you in making a free app, while your core team stays focused on the core app). Creating this free app will help you stay relevant and in the charts. In order to get people’s attention, you need to have a great name, app icon, screenshots, website and promo video. It’ll be the way a lot of people discover you and share your app. When a potential user looks through the App Store, the first thing they notice is your app icon. Your app icon is like your cereal box. An icon needs to be both descriptive and attention grabbing. We’d originally planned to launch swipe typing for the initial iteration of Next Keyboard (it’s still in our product roadmap). Next Keyboard’s icon is a swoopy N, which conveys the swiping motion well. 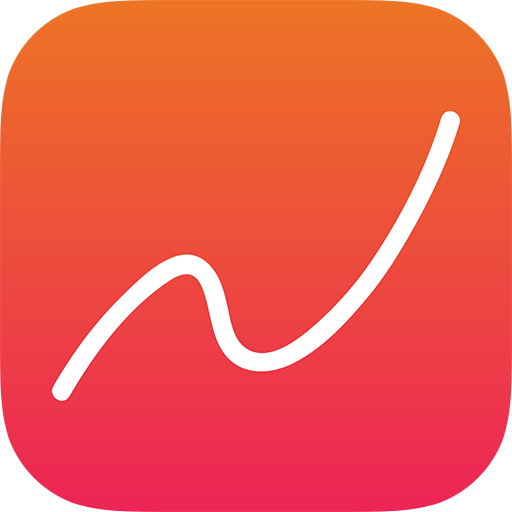 Our icon is a vibrant orange gradient. Colors and contrast helped us stand out in the App Store, and will help you as well. App icons are almost like their own language. If you’re interested in making a strong first impression, hire someone who specializes in app icons. Some people recommend not having words on your icon, but that really depends on a case-by-case basis. Check out apps in your category and see what they’re doing and what might help you stand out. For example, you might notice that in the Games category, each icon features a character that looks like they’re jumping out. In contrast, in the Lifestyle category, fashion apps just need letters and possibly a logo. Most importantly, get feedback. For Next Keyboard, we did a lot of surveys to get feedback on what worked best. Once you make sure users are hooked with your app name and app icon, it’s time to line up really compelling promotional material. You’ll communicate your app’s message through channels like your website, app screenshots, app description 30-second app preview video, and keywords. In other words, your app name and icon generate awareness. Your screenshots and messaging convert a curious bypasser into a customer. And the app description is probably only read by 1% of people. When you’re creating your messaging, ask yourself what makes you different. Speak to your value proposition. Identify three core features and distill them into something that’s a short app description (the shorter the better). Your messaging should be exciting and provoke a reader’s curiosity, so you also don’t want to give away too much information. The foundation of your app’s website will be your promotional video (different from the 30-second preview video on the App Store). Good promotional videos are entertaining and informational. They’re engaging. They’re funny. They’re human. What do I want to show off? What is exciting about my product? How can I display this in an interesting way? Apple’s ads are great examples of this. The art of storytelling and the art of advertising. As you’ll notice, there were many factors that contributed to our big launch on the App Store. Obviously, the Apple feature helped a lot — but our PR, cross promotion, and promotional content fuelled the fire. All of these other strategies require planning and groundwork beforehand before executing on launch day. Good luck with your next launch, and have fun! Previous article13 Things I learnt from 6 years of working in my pyjamas.